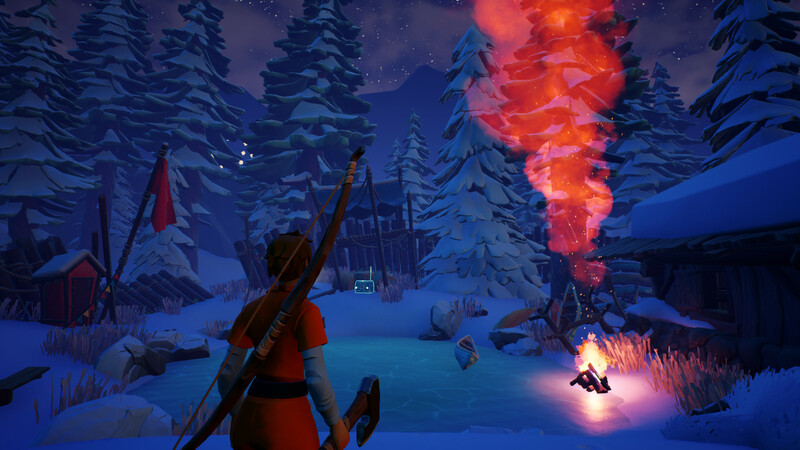 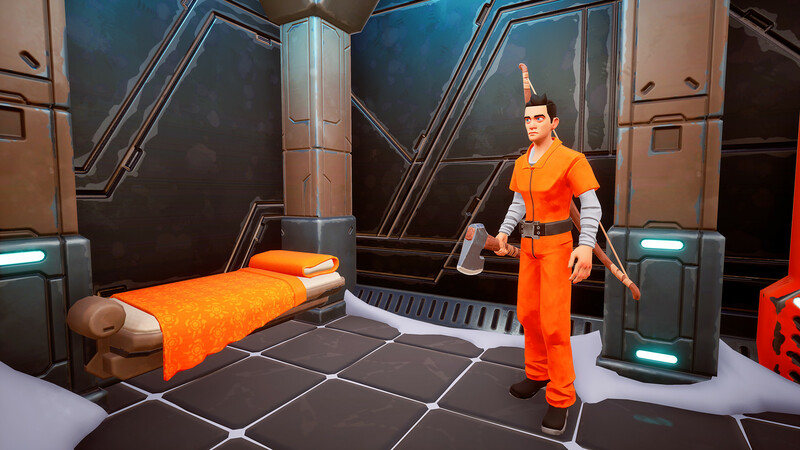 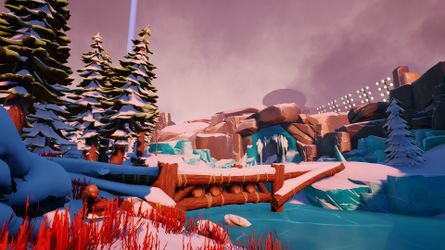 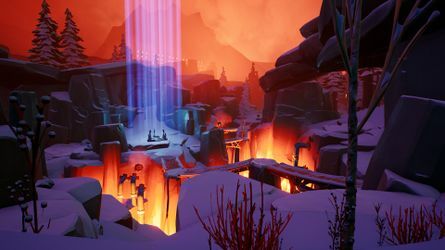 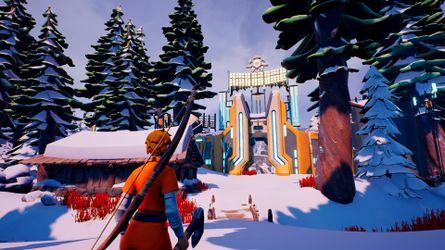 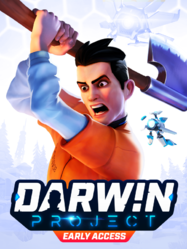 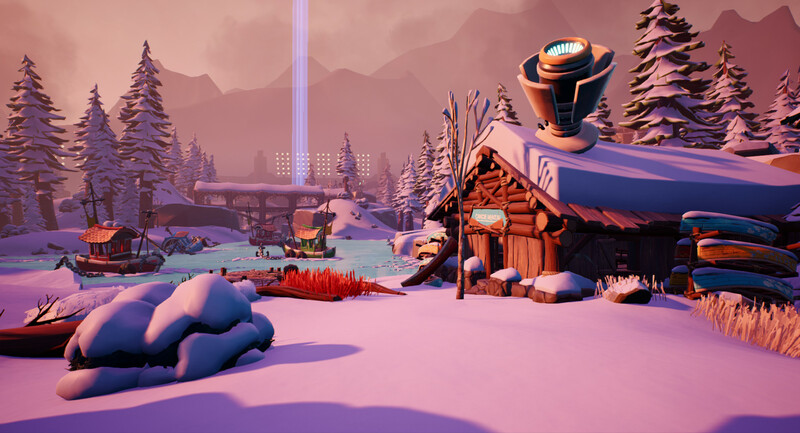 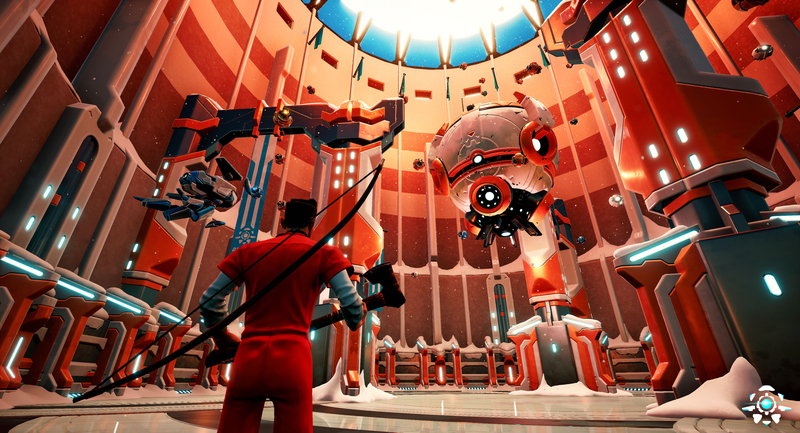 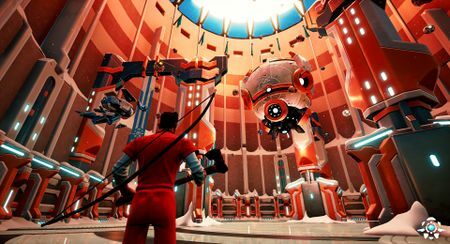 Darwin Project guides are written and maintained by the players. We are currently maintaining 1,965 pages (85 articles). 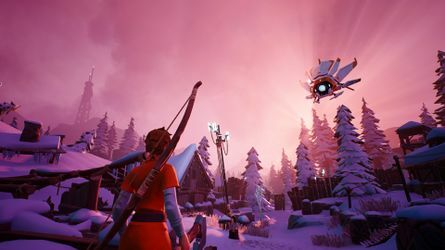 This page was last edited on 11 March 2019, at 20:17.